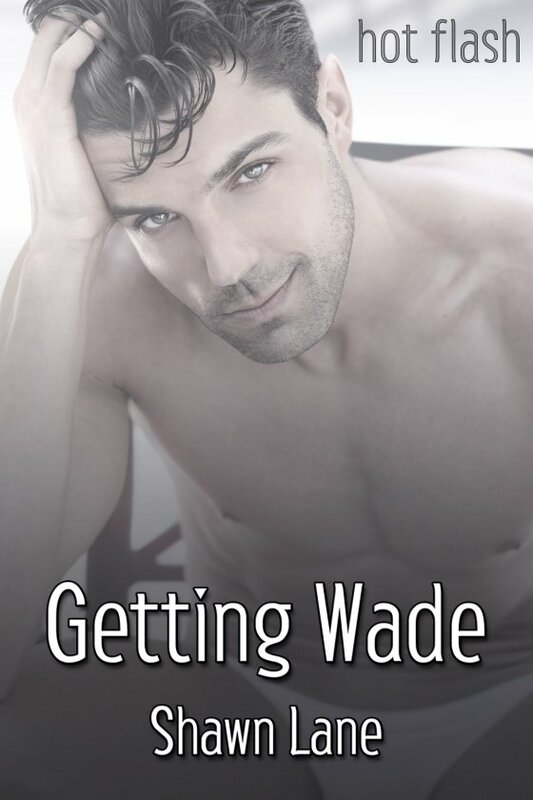 Getting Wade by Shawn Lane is now available! Wade and Neal have always been friends. Just friends. They grew up together. Wade has always disliked Neal’s choice in boyfriends, though he never analyzes why, and when the latest turns out to be a cheating jerk, it’s Wade to the rescue. Neal has always had a thing for his best friend, but Wade doesn’t show any interest in being anything other than friends. This time Neal thought he’d picked the perfect guy as a substitute for who he really wanted only to be proven wrong again. When his best friend rescues him from a bad situation, Neal decides to take a chance to finally get Wade.